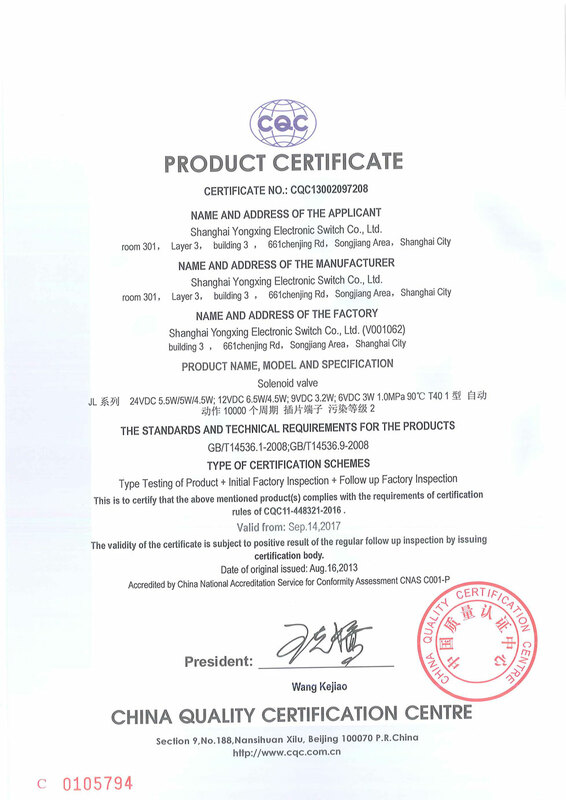 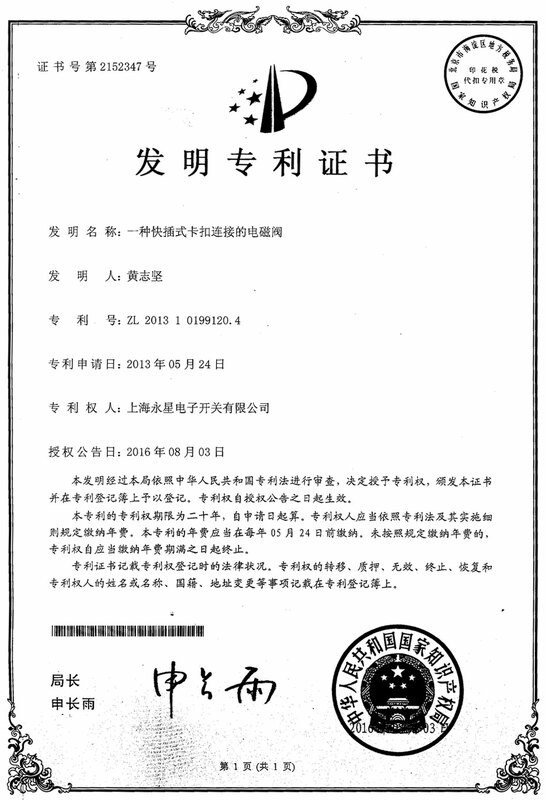 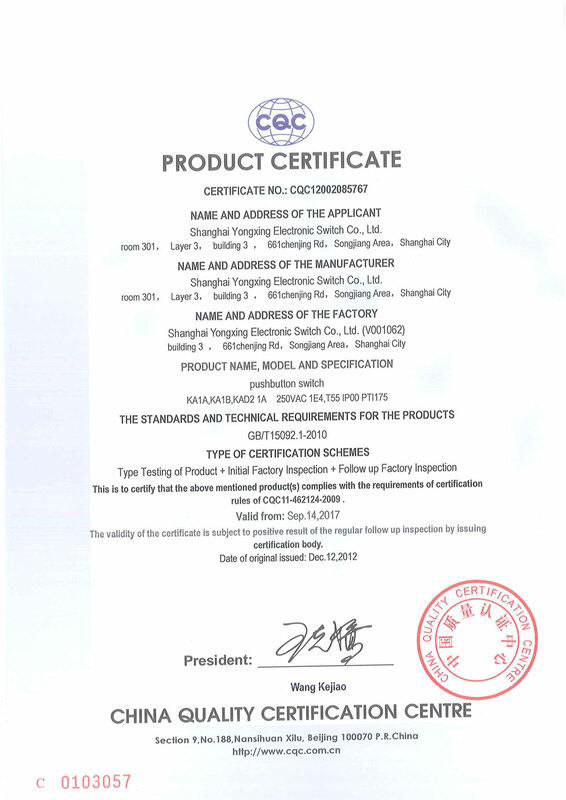 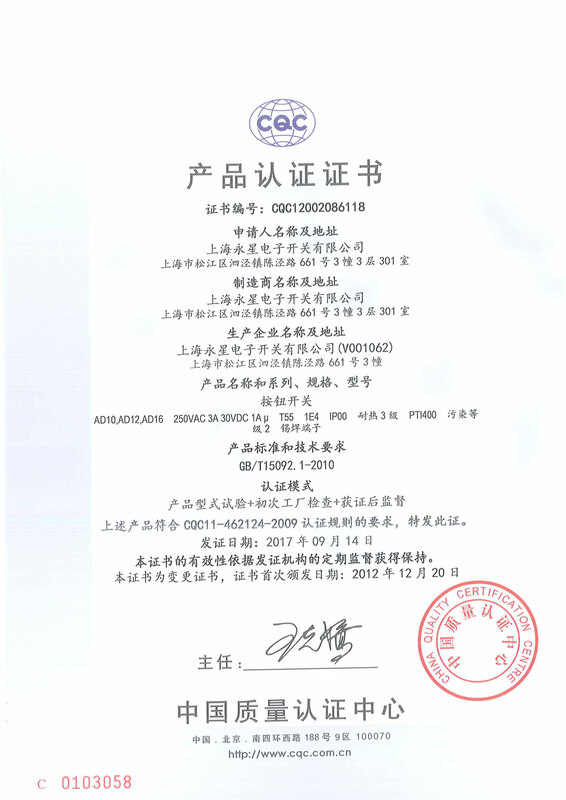 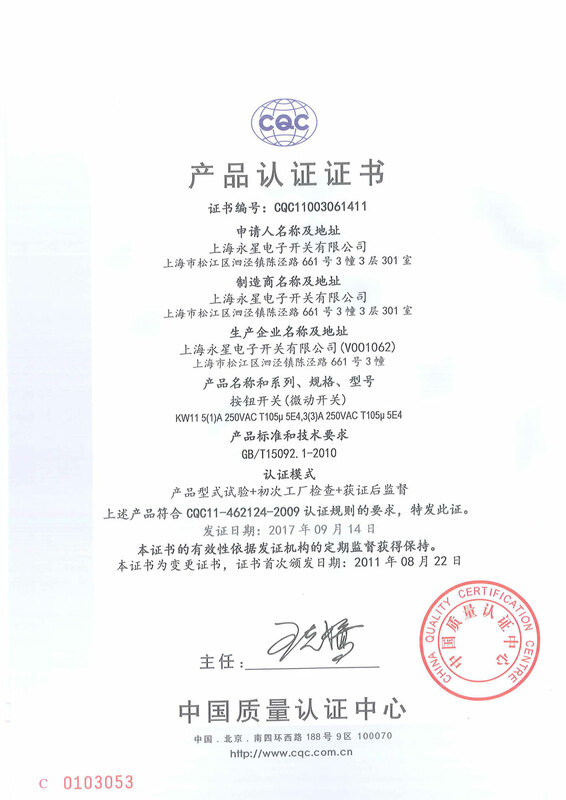 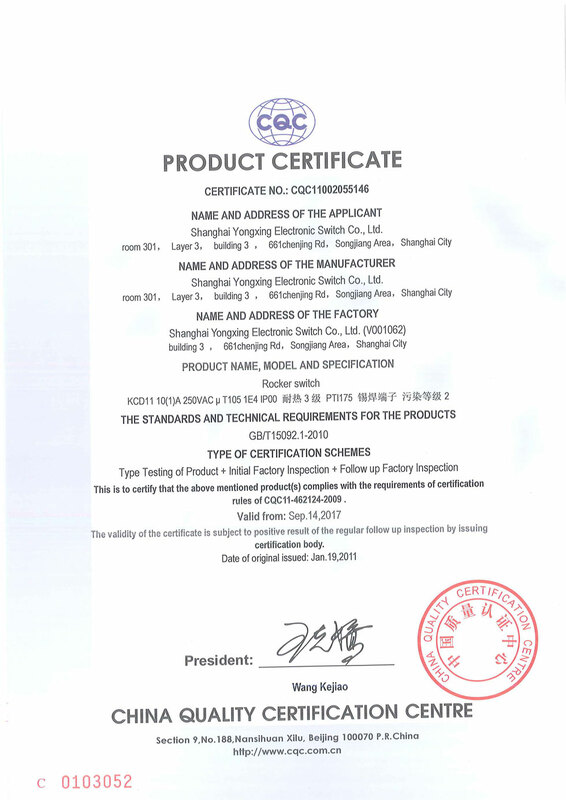 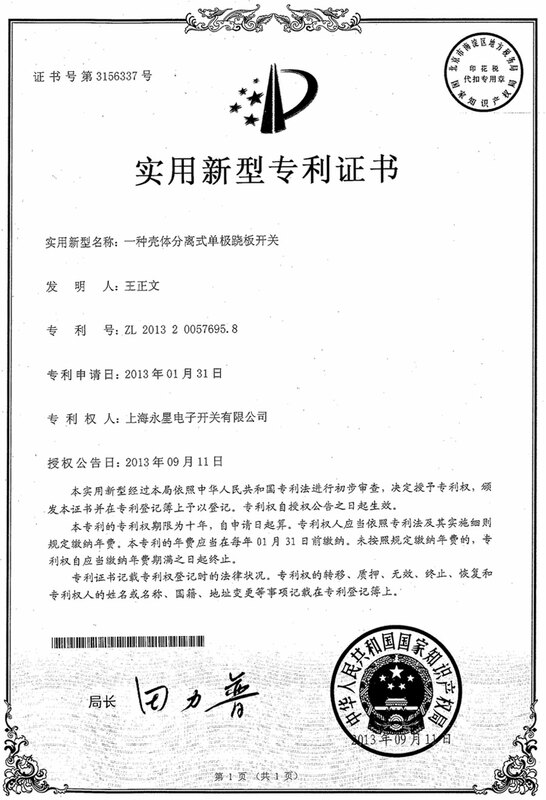 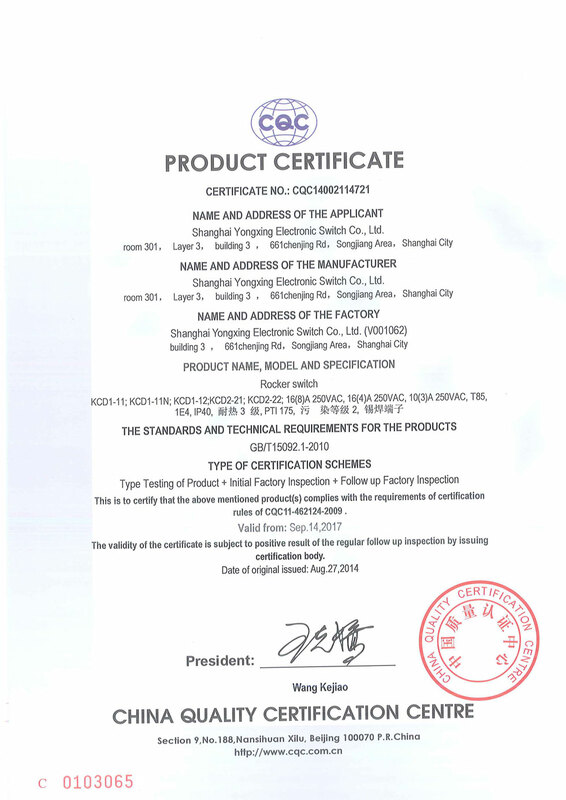 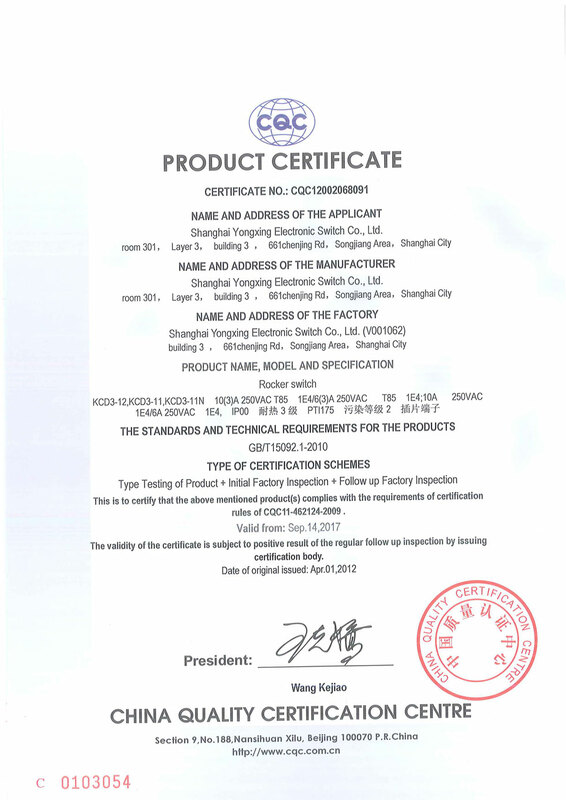 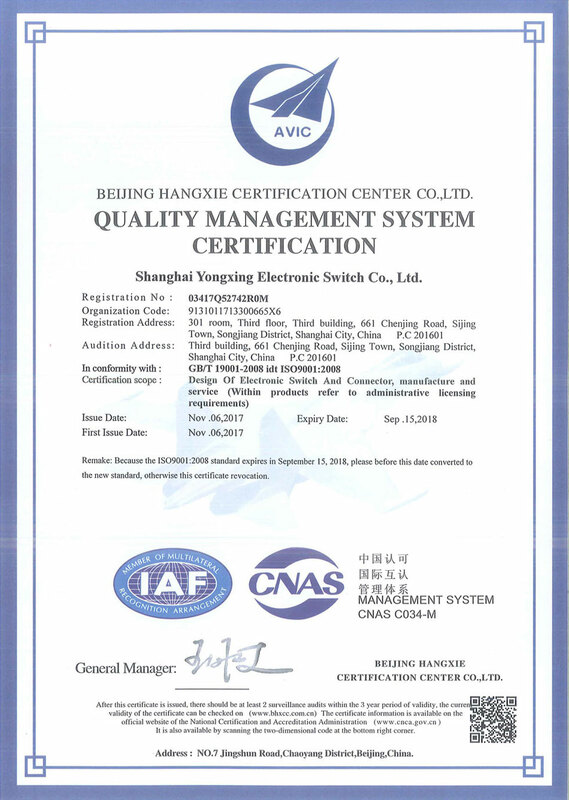 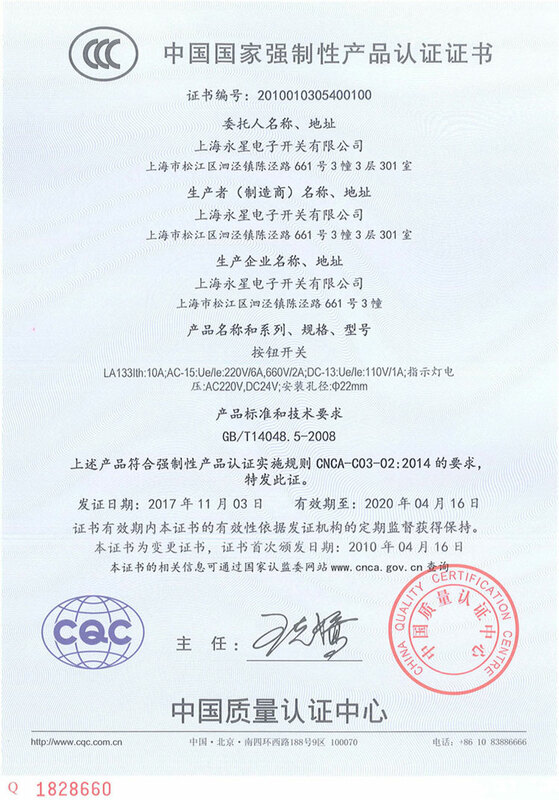 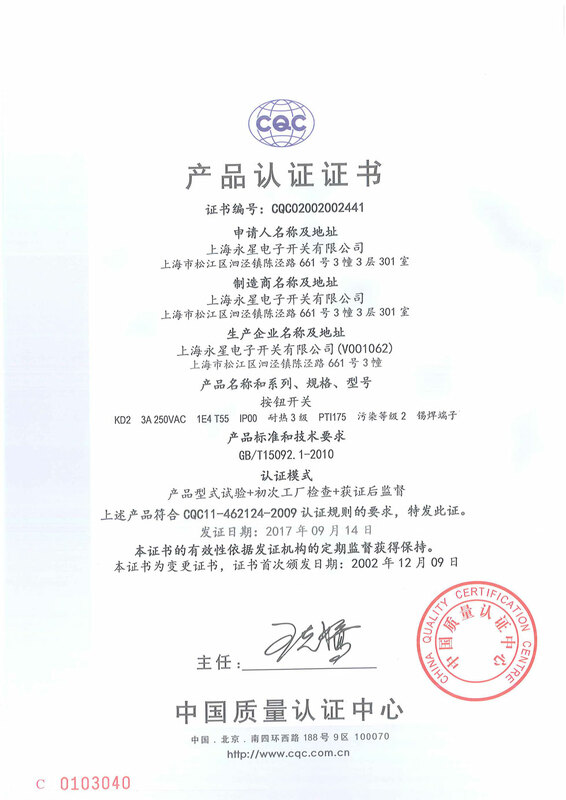 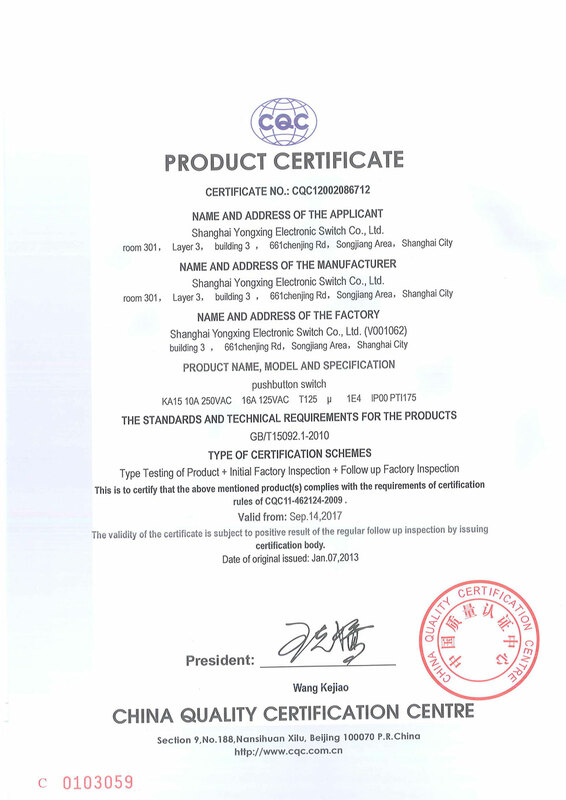 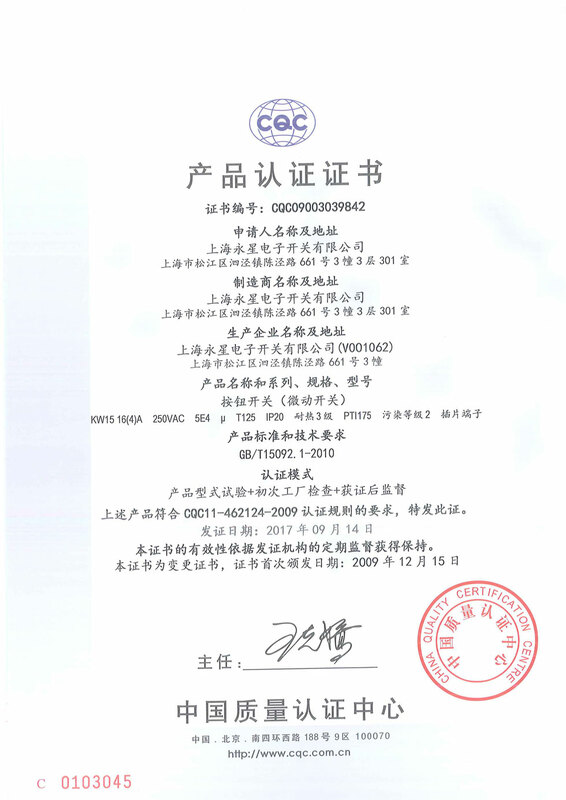 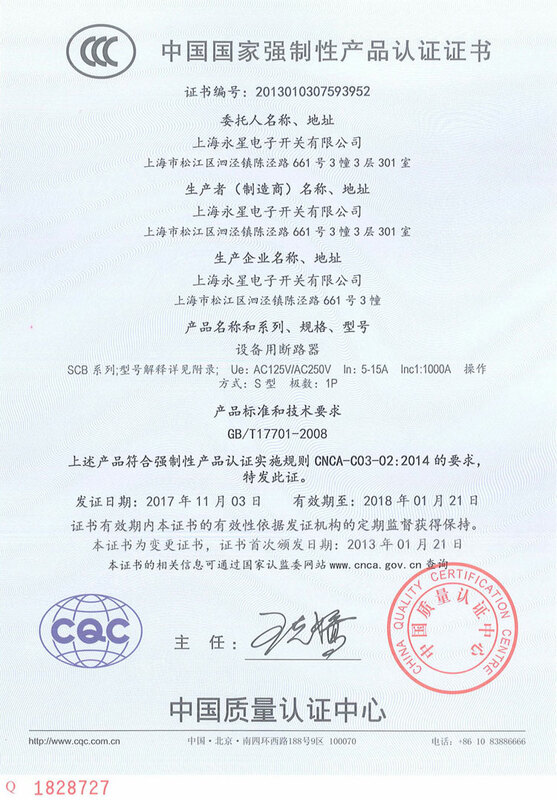 Company Overview - Shanghai Yongxing Electronic Switch Co., Ltd.
14YRSShanghai Yongxing Electronic Switch Co., Ltd. 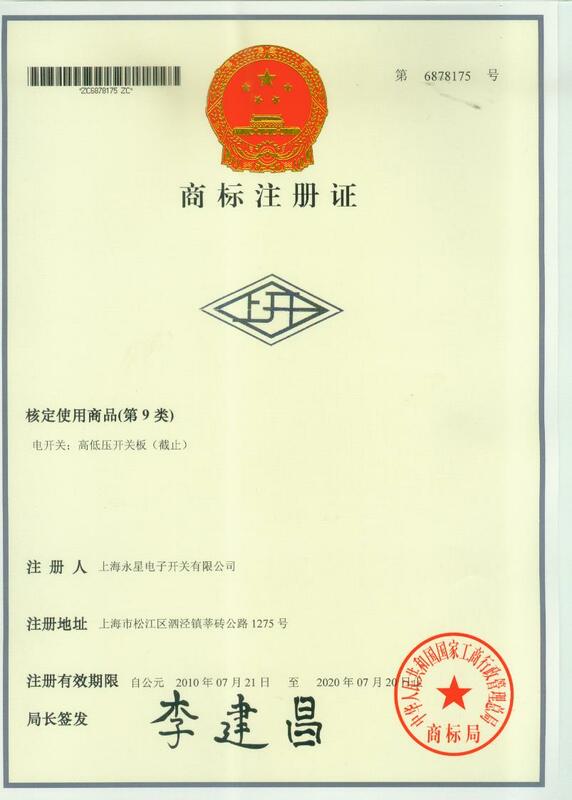 Established in 1985, Shanghai Yongxing Electronic Switch Co., Ltd. is one of the famous manufacturers of high quality electromechanical switches in China. 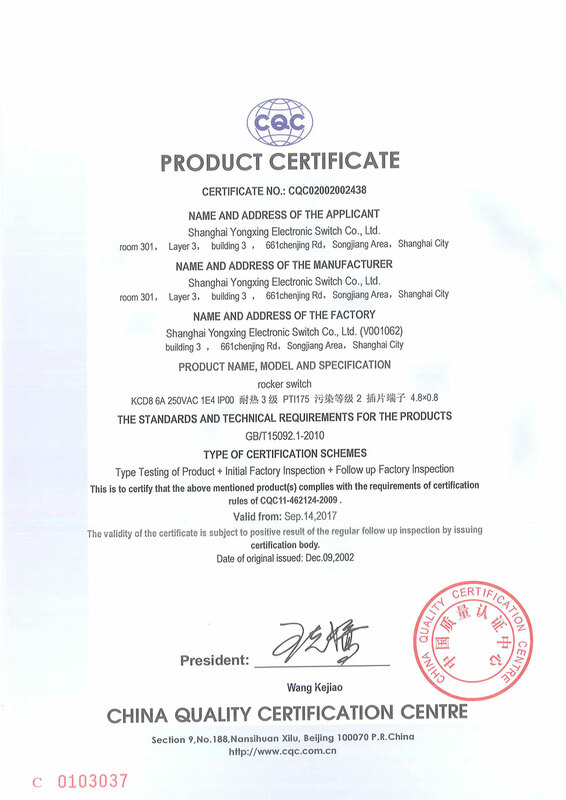 Specifically, we can supply 9 categories and about 4,000 models of pushbutton switches, rocker switches, micro switches, refrigerator door switches, miniature toggle switches, indicators, fuse holders, junction boxes, and buzzers.The products are widely used in the fields of electronics, instruments, communication, sound and audio gears, medical apparatus, and household. 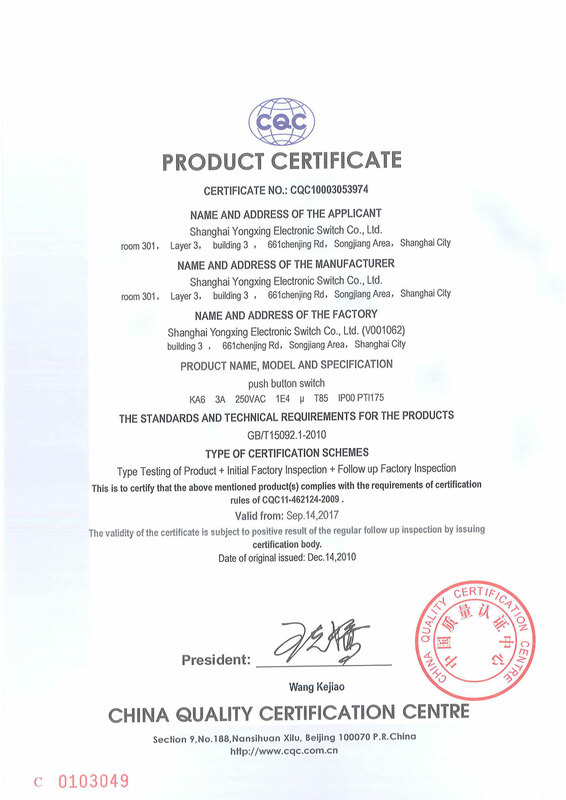 The products are deeply welcomed and trusted for perfect appearance, excellent performance, reliable quality and good after-sales service.We have centralized many professional engineers in the fields of switch and electromechanical components, and also have cultivated a number of young staff with good skills. 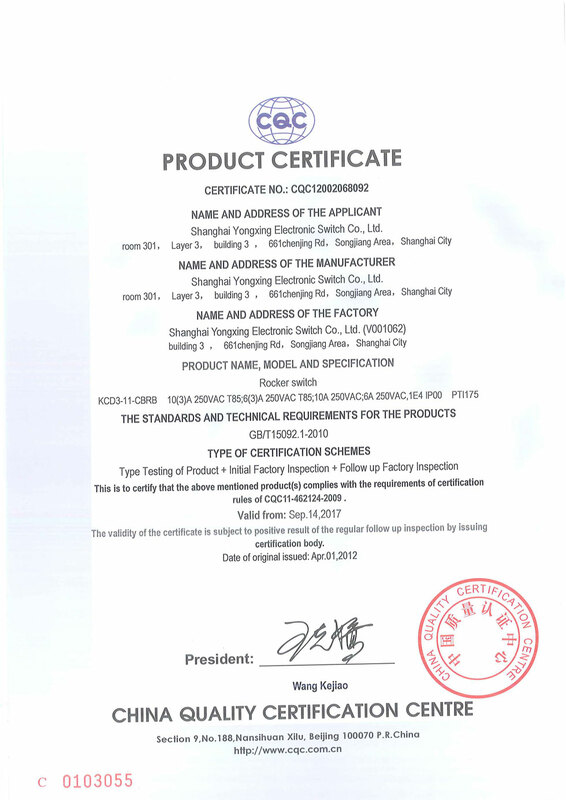 Our engineers not only have improved the performance of old products, but also developed new products ahead of other makers. 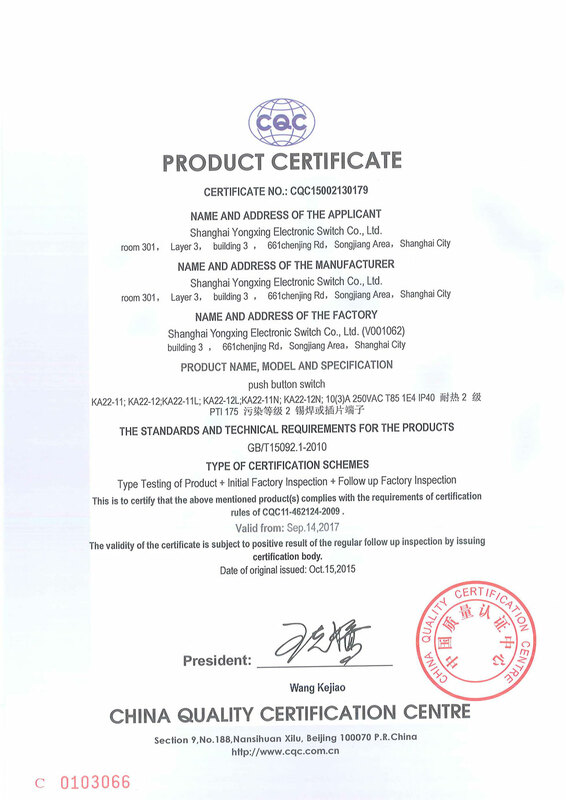 Moreover, we make good use of Shanghai high-upgrowth technology information, and refer to advanced technology of manufacturers around the world.Moreover, we have set up quality control system, which can ensure rigorous quality ontrolling for the import of raw materials through to finished products, and to after-sales customer service. 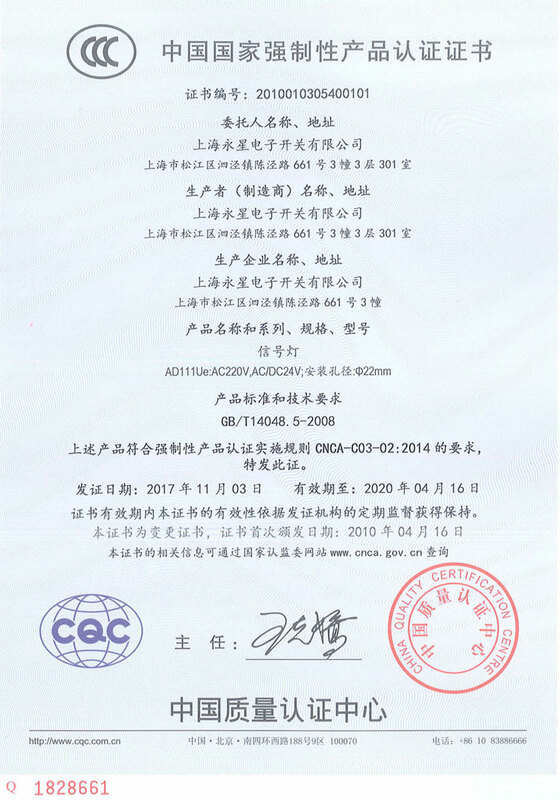 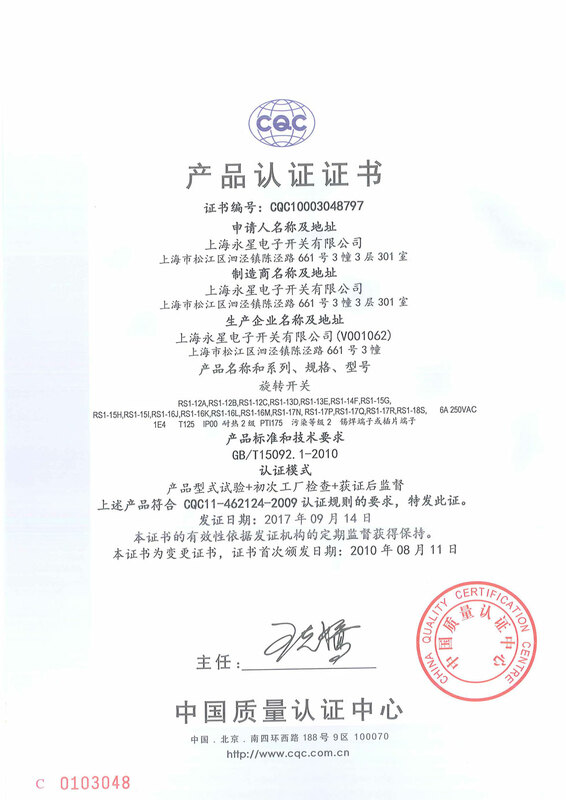 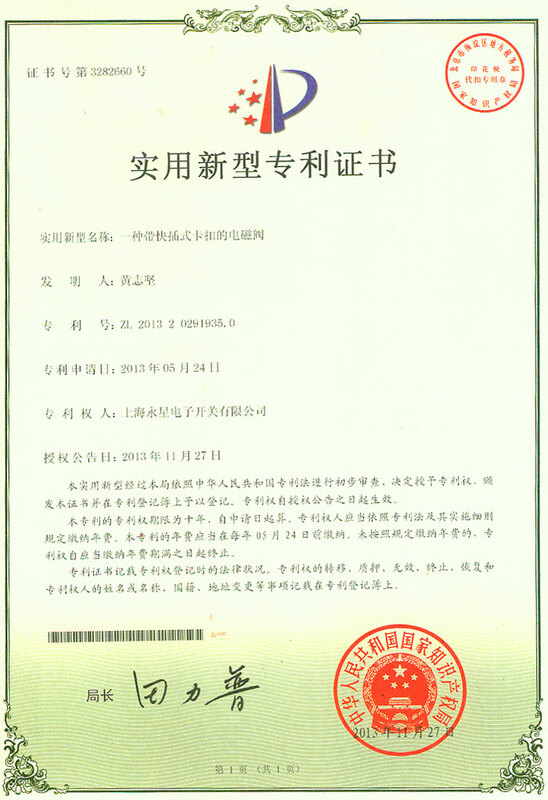 Adhering to the management policy of "strive to go ahead via science and technology, create famous brand by ability", we have been always strengthening the quality consciousness of our staff, and have improved their working capability consistently.Additionally, we stick to the principle of "sincerity upmost, quality first". Meanwhile, we can customize production as per clients' requirements, so as to better fulfill their specifications in a positive manner. Presently, we are looking forward to even greater cooperation with overseas customers based on mutual benefits.If you are interested in any of our products, please feel free to contact us for more details.